Efficiency is the name of the game when it comes to prepping parts in manufacturing facilities. 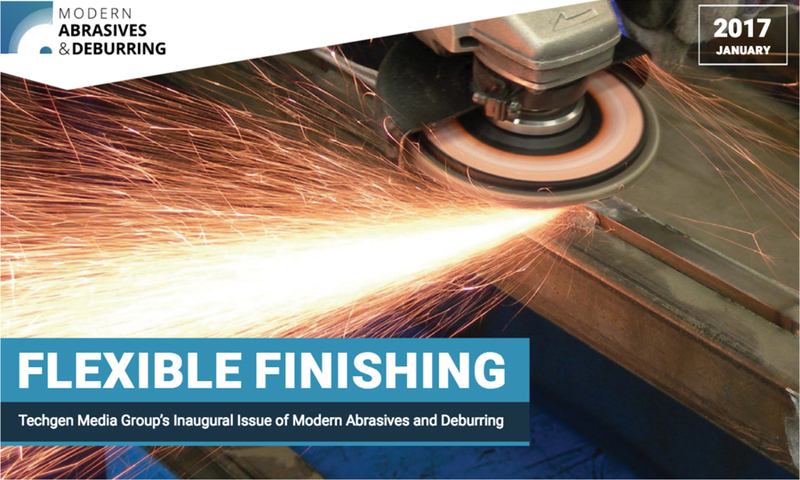 To reduce bottlenecks and quickly move to the next stage of the fabricating process, capitalizing on modern abrasives and deburring equipment is key. MAD delivers on the strategies that work.